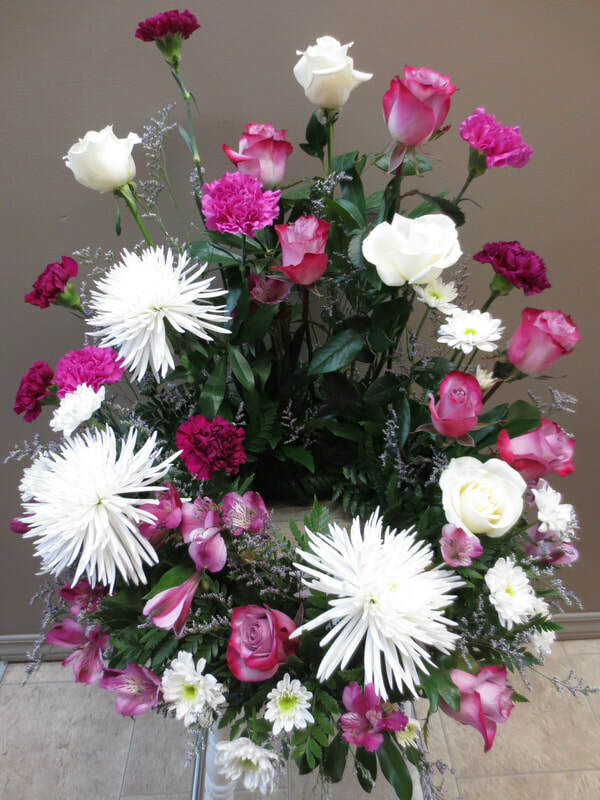 We will make every effort to recreate these arrangements as close to the images as possible. 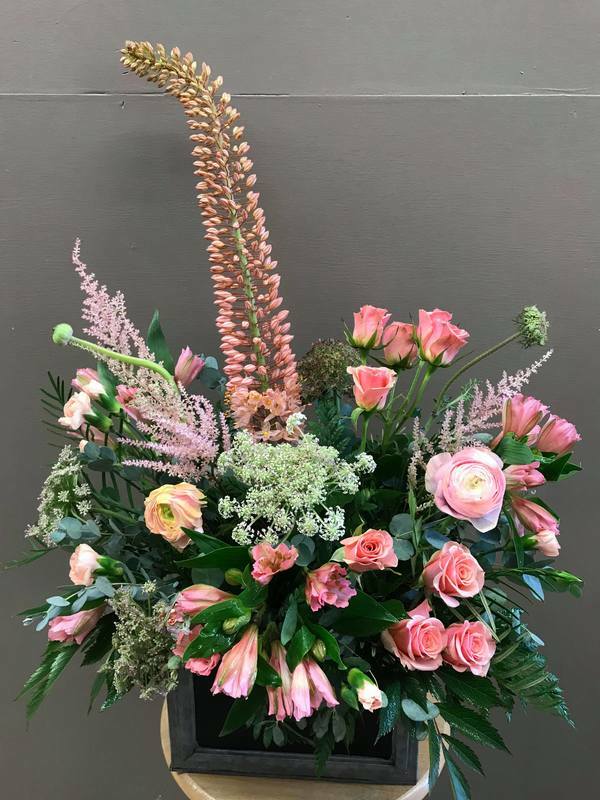 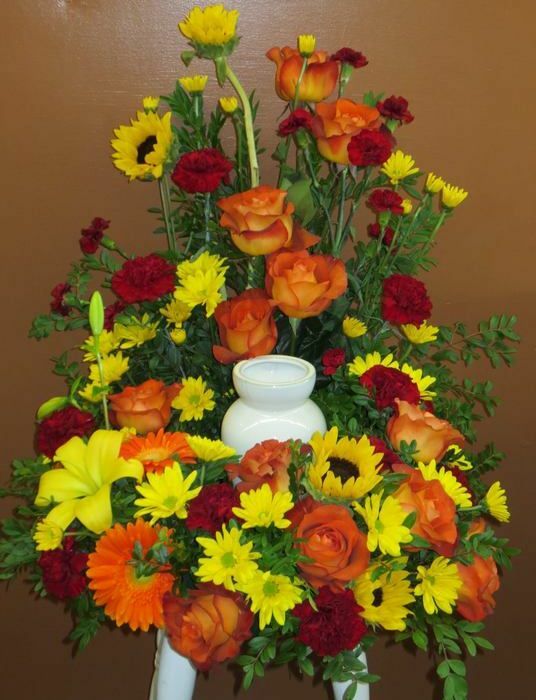 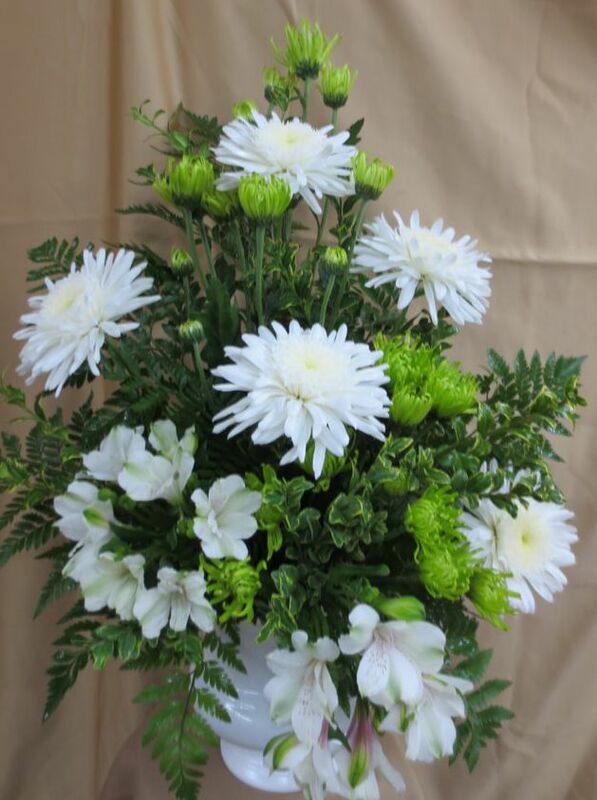 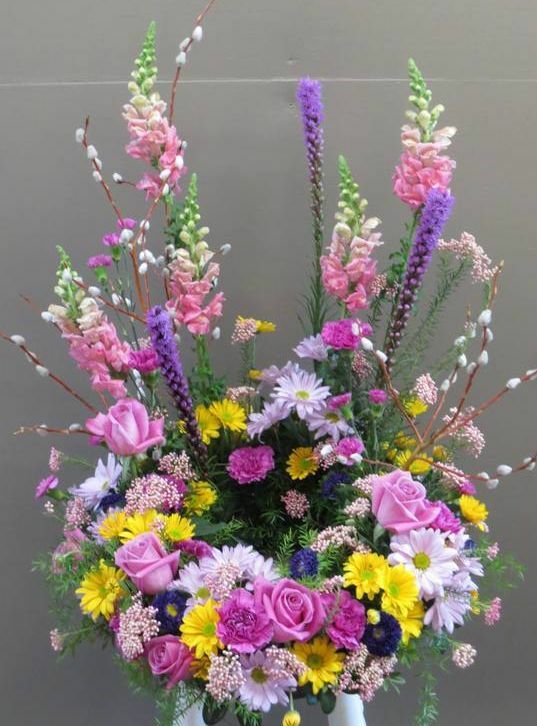 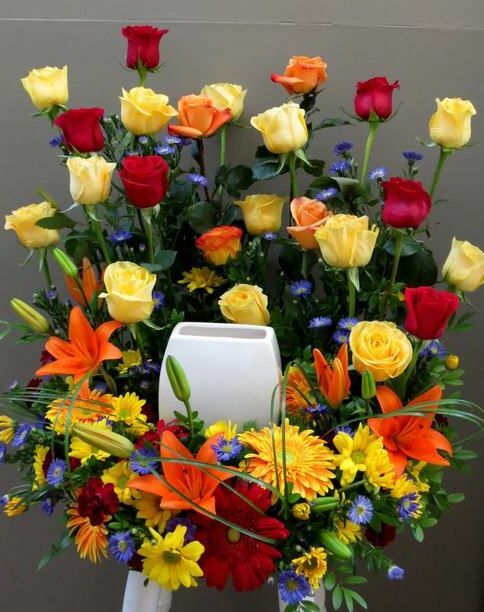 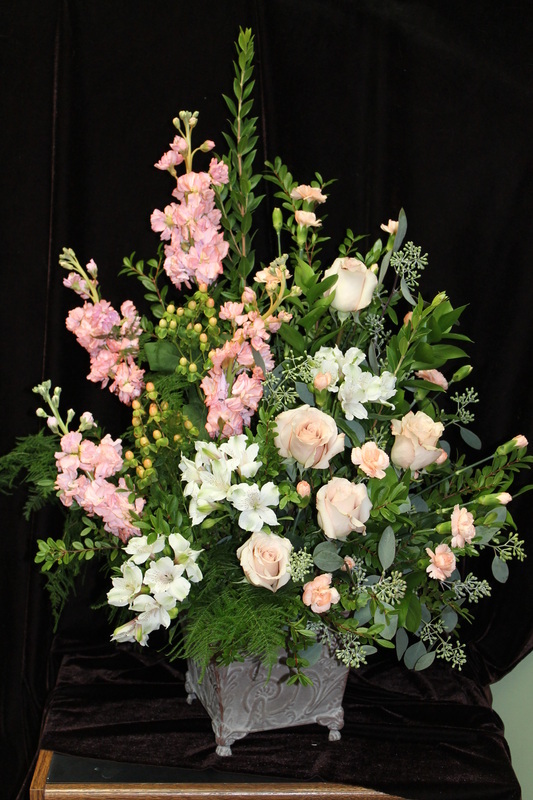 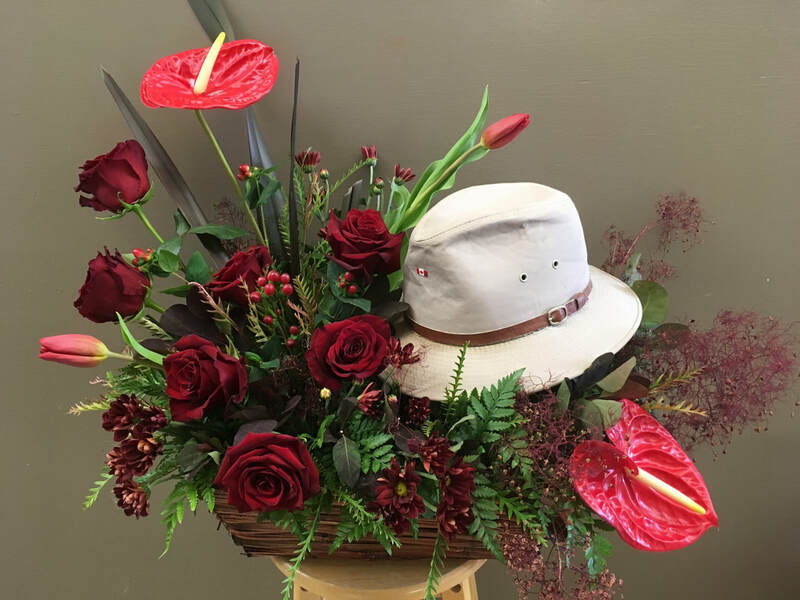 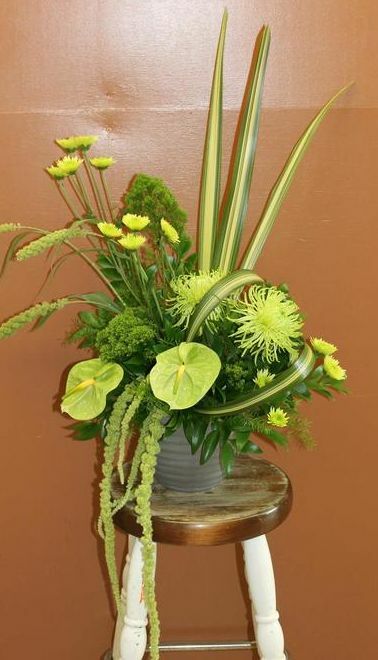 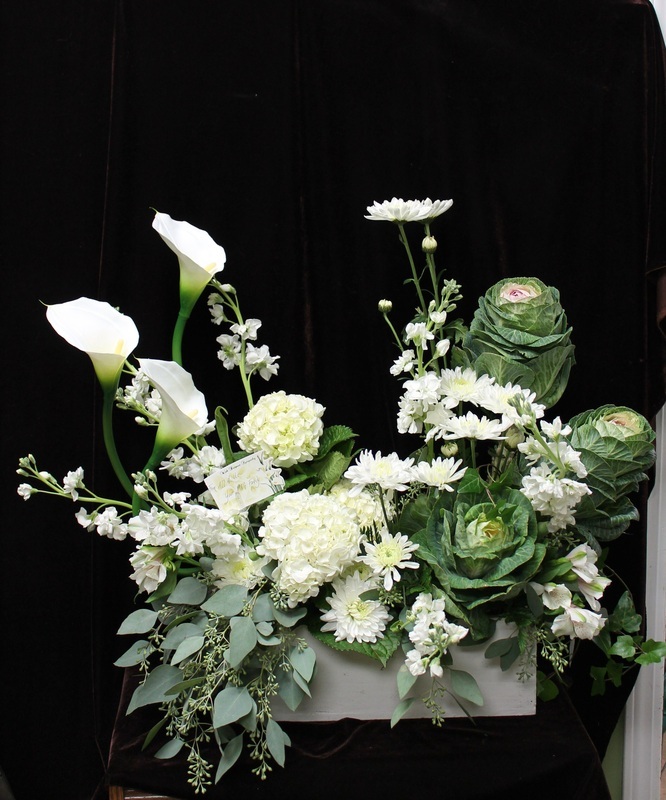 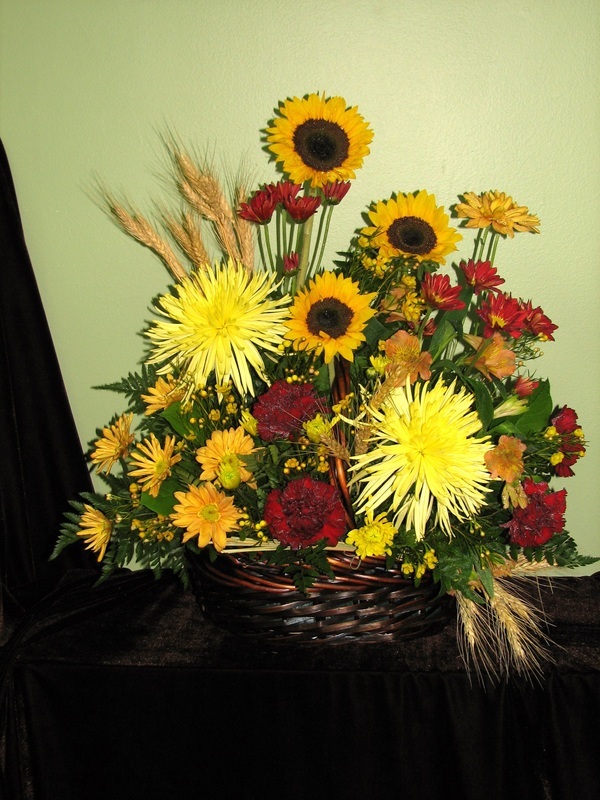 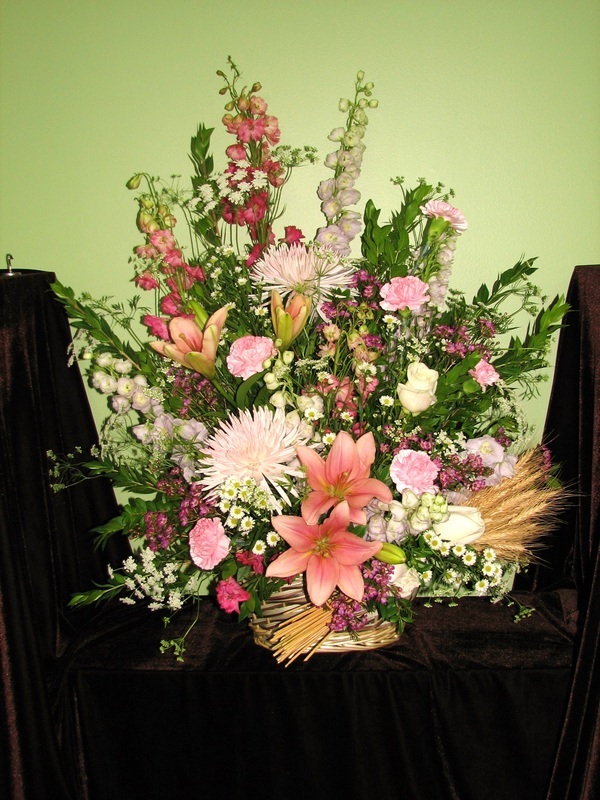 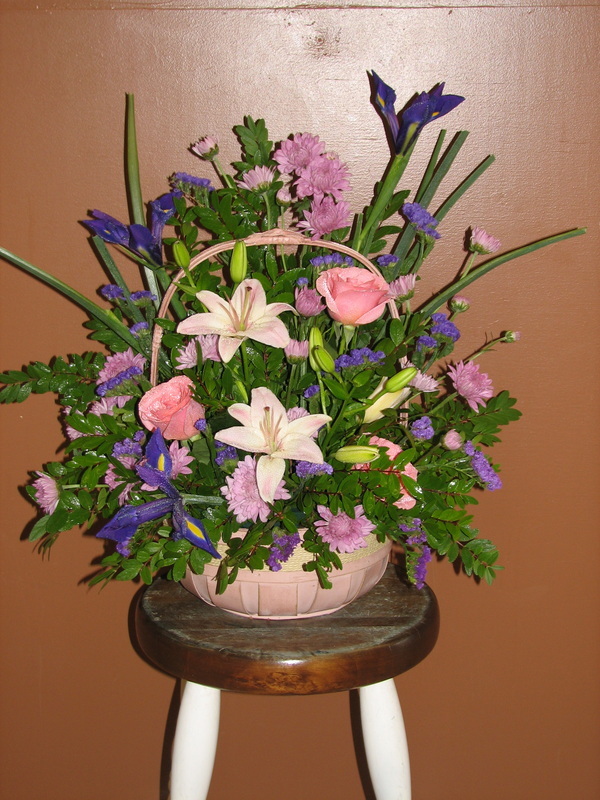 We have a focus on the unique so the containers and flowers we carry are ever changing as a result substitutions in keeping with the style of the arrangement may be necessary. 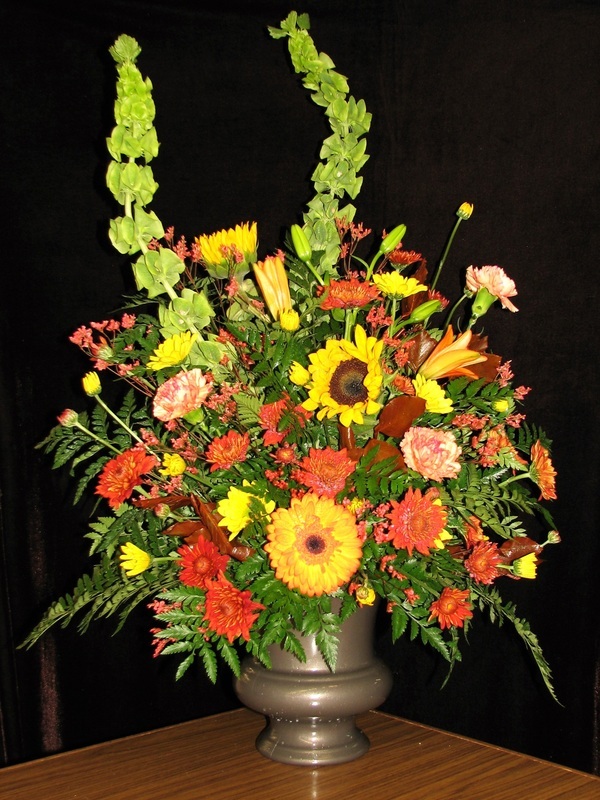 Flowers are also subject to seasonal availability.